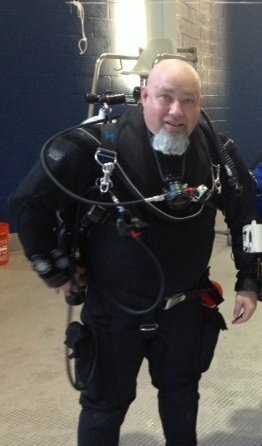 Zane started diving in 1991 in Fayetteville, North Carolina. By 2010, he was diving with Virginia Scuba, with a strong interest in technical diving. What is his favorite part about diving? Being able to help others learn to dive while improving his skills. Because of this, he decided to become a divemaster and is looking to continue his education further still by pursuing instructor and technical diving courses.